Culture: The culture of the Hebi clan is one shrouded in darkness; the acts of deception, theft, sabotage, assassination, and many more are not unknown to them. Their kekkei genkai has the effect of making them inherently untrustworthy, forming an air of distrust among the clan. Because of this, clan members tend to be somewhat close to their immediate family and very distant from the rest of the Hebi clan. They have a tendency for getting into trouble, disappearing unexpectedly, and being all-around cold-blooded. Members' skin is permanently bleached white, usually with markings around the eyes. 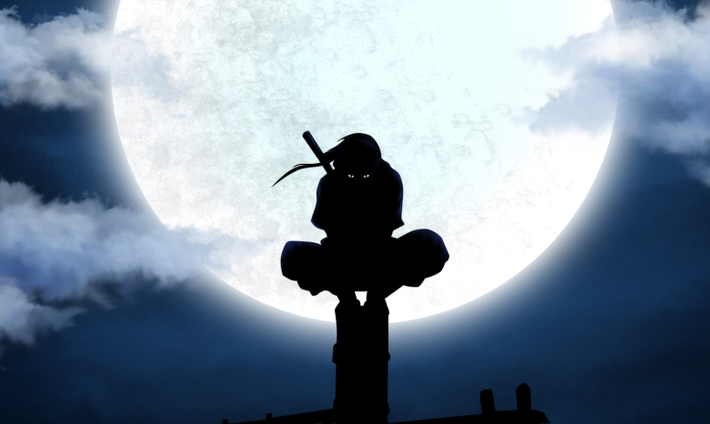 History: The Hebi clan formed many years ago, before the First Great Ninja War. Many shinobi skilled in deception and mobility came together to form a clan unlike any other. They honed their abilities and formed a new style of combat based largely on stealth and escape. By doing so, they have survived throughout the ages with little trouble. They tend to stay largely separate from villages due to their tendencies towards distrust and deception, and are known to be sporadically nomadic. They have lent their abilities to both villages and criminal organizations alike, acting as spies, assassins, thieves, and many other services. Orochimaru is one of the most famous members of this clan. 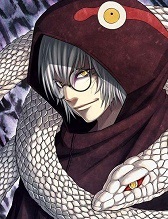 Description: The ability created by the founders of the Hebi clan allow them to mimic the properties of a snake. Their chakra can be used to transform different parts of their body into their snake-equivalent, giving certain benefits and drawbacks. 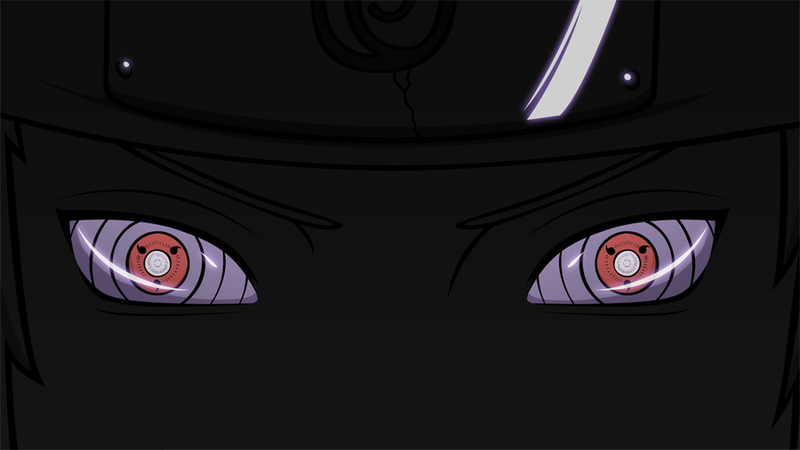 By activating their Kekkei Genkai, Hebi members will transform partially into a snake. How much they can transform and what benefits they receive depends on the level of this Kekkei Genkai. 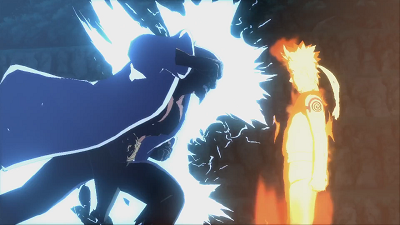 This ability does not cost chakra, however has a 2 post cooldown between activating/deactivating. Note that a Hebi member chooses which parts of themselves they want to transform when activating this ability. Base Value: The user alters a number of minuscule muscles/glands in their body in order to decrease their smell, noise, etc. Stealth increases by +100, however Strength decreases by -100. Incremental Value: At level 200, the user gains the ability to grow fangs. These cause piercing damage and can be as many mm long as the level of this ability. Basic strikes with these fangs receive +100 to Strength, however all other basic strikes by the user receive -100. At level 400, a Hebi member can mold their skin into a leather almost identical to that of snake skin. This increases their Endurance by +100 at the cost of reducing their Speed by -100. At level 600, the user is able to break down their skeleton into minuscule branches of bones and intertwined muscle fiber. This allows them to have "unlimited" flexibility (allowing them to unhinge their jaw, wrap around an opponent, etc). While their bones are configured in this way, the Hebi member will receive -100 to Endurance. 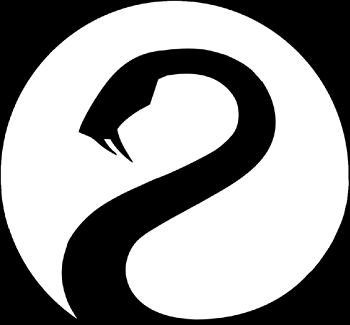 At level 800, the user's 5 basic senses are altered to partially mimic those of a snake. They lose their sense of hearing and smell entirely, however gain the ability to distinctly see thermal signatures within their Close Perception range (this is treated as a Sensory Jutsu). This heat vision will give enough detail that the user can tell where a shinobi is keeping items on their body (though not what these items are). At level 1000, the user gains the ability to fuse their arms and legs into their body in order to assume the form of a snake. During this time, they are unable to form hand signs (due to not having hands), however can still use Prepared jutsu (instead of a handsign, they will need to open their mouth and hiss). They can also burrow/move underground freely while in this form, and while underground they receive +100 to Speed. Note that the appearance of this form varies greatly depending on the user. Mastery: True Self- The cooldown to activate/deactivate this ability is reduced to 1 post. Drawback: If a member keeps their Kekkei Genkai active for 3 or more posts, their bodies will begin deteriorating due to the modifications. At 3 posts, they will suffer minor internal bleeding. At 4 posts, moderate internal bleeding. At 5, severe internal bleeding. At 6 the user will pass out. By keeping this inactive for the same number of posts as it was active, a Hebi member's body will naturally repair the damage. Additionally, due to their bodies' modifications, it is difficult for them to learn jutsu not related to their kekkei genkai. Learning any non-Hebi jutsu requires +30% more Skill Points, and any non-Hebi jutsu costs +30% more chakra to activate. Finally, the modifications to a Hebi member's body will cause chakra-related enhancements to their body to change according to their Hebi form. 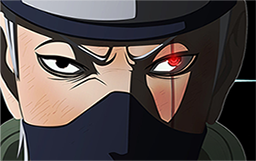 If the user receives a buff from a jutsu to one of their Stats that is also being buffed by their kekkei genkai, the jutsu will give an equivalent debuff to any of the user's Stats currently being debuffed by their kekkei genkai. Description: This jutsu requires the user to have their fangs activated. This allows the user to bite a target with immense speed and force, increasing the Strength and Speed of the bite by 125. Description: This jutsu requires the user to have their unlimited flexibility activated. This allows the user to wrap their body around a target near them at incredible speeds, up to 30 m/s. They then constrict the wrapped body parts, causing the bones to become sprained and the muscles extremely sore. Description: This jutsu requires the user to have their fangs activated. When the user bites their target, they are able to infect the victim with their own chakra. This forces the user's Kekkei Genkai onto the target in the form of a seal. On the first post this seal is active, the target will have their glands and muscles, their senses, and their skin transformed. These transformations are incomplete, however, resulting in -50 to Strength, -50 to Speed, and no sense of hearing/smell for the remainder of this jutsu. On the second post, they will begin growing fangs that will cut their own tongue off by the end of the post. On the third post, their bones will break down and their arms/legs will fuse with their body, however the transformation is difficult for them to control. They cannot use their arms/legs (instead they can move around like a snake, though are unable to burrow underground) and receive -100 to Speed. Their body will return to normal at the start of their next post and the seal will dissipate. Description: This jutsu requires the user to have their Kekkei Genkai active in order to use. Used primarily after sustaining massive injury or as a means to elude a seemingly inescapable attack, this technique allows the user to materialize a new body — typically by regurgitating it from their mouth — in a manner that somewhat resembles how a snake sheds its skin. After emerging, the user's clothing and injuries are completely restored, with even amputated limbs being regenerated. Whilst the technique has the additional advantage of potentially being extremely difficult to detect, its use consumes a great amount of chakra. Appearance: A small group of terrifying snakes ranging in color and size. The smallest is about 1 foot long while the largest can be up to 5 feet.